As a founding principal in 1986, Linda leads the studio’s work in the office, higher education, housing and government sector. She brings an in-depth knowledge and interest in the design of the office environment, skill in leading complex information-gathering exercises, and she likes understanding connections and relationships which occur when combining experience in the work environment with learning, living and healing spaces. As a former Board and Executive Committee of the Architecture Foundation of Oregon (AFO), Linda enjoyed participating in their Architects in Schools program; and as a long-term member of the Third Angle New Music Board, she was responsible for challenging the group to begin their Frozen Music series of performances focusing on the relationship between music and space. 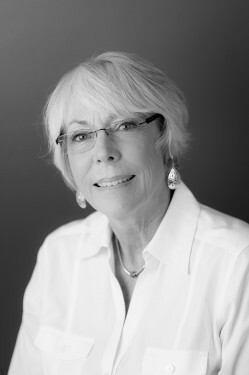 Linda’s professional experience began in architectural offices in South Florida, and includes a five-year association with the Oregon School of Design as Acting Director, Director of Marketing and educator.